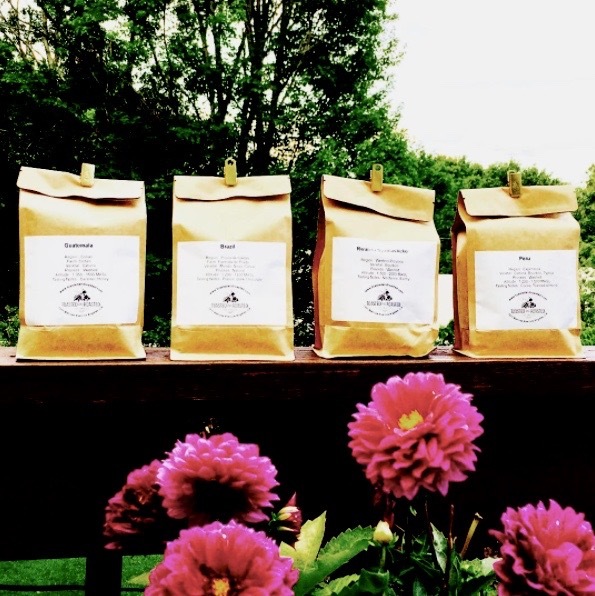 Toasted and Roasted is the company for all your coffee wholesale needs. We have partnerships with companies all along the industry spectrum. Hospitality is our foundation, so no matter how small or large the request, we will work with you to find the best solution. Currently, we provide individual coffee bags for the guests of OneFineStay, a short-term luxury home rental company. The Bagel Broker on Beverly Blvd partnered with us to update their coffee and espresso program, which has now been running wonderfully for over six months. On the third wave end of the spectrum, Mel’s Drive In and Organic Muscle in West Hollywood both serve our Nitro Cold Brew. In development… we have coffee programs in the works for a Melrose pastry shop, restaurant and hotel. Stay tuned for updates and please fill out the form below if you have additional questions or if you’d like to start a partnership!